Jesus tells us that where a person’s money is, is an indicator of where their heart is. The best way to begin this journey is to take the first step. Arthur D. Ally, co-author of BSS, is the founder and President of Timothy Plan, the nation’s leading Biblically based, pro-life, pro-family mutual fund group. Ally was formerly certified as both a financial planner and public accountant, and has been in the investment industry since 1978. Prior to forming Timothy, Ally operated his own financial planning firm, Covenant Financial Management, which he founded in 1990. This series was purely designed to educate and inspire Christians to follow God's Word on how to handle His money and finances. Although this series is complimentary to the Timothy Plan, it was never created to be a marketing tool. 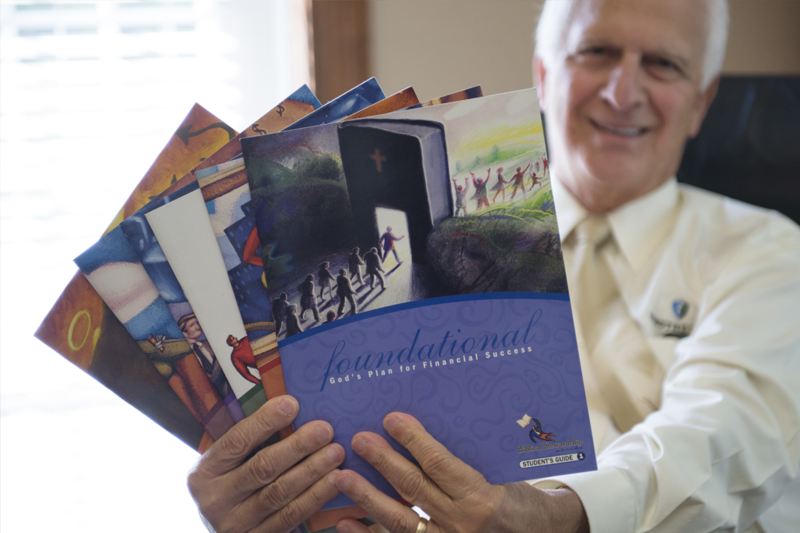 Art's passion is to educate Christians, which in turn will bless lives, families and churches. Sola Scriptura (Latin for scripture alone) is one of five important slogans of the Protestant Reformation in the 16th century CE. Although there is no agreed-upon technical definition among Protestants, it generally meant that Scripture is the only inerrant rule for deciding issues of faith and morals. As John Wesley stated in the 18th century, "The Church is to be judged by the Scriptures, not the Scriptures by the Church." For this reason, Sola Scriptura is called the formal cause of the Reformation. Ministry - minister to the Paul’s & Timothy’s of the Bride of Christ. Education - stewardship is a time, talent, tithe, and temple endeavor. Fellowship - providing stewardship opportunities for pastors and staff. Resources - corral tools to enhance better stewardship. Biblical Stewardship Series (BSS) exists for the raising up a Godly steward (time, talent, tithe, and temple) through the word of God. To help disciple God’s bride on the eternal purpose of Biblical Stewardship. 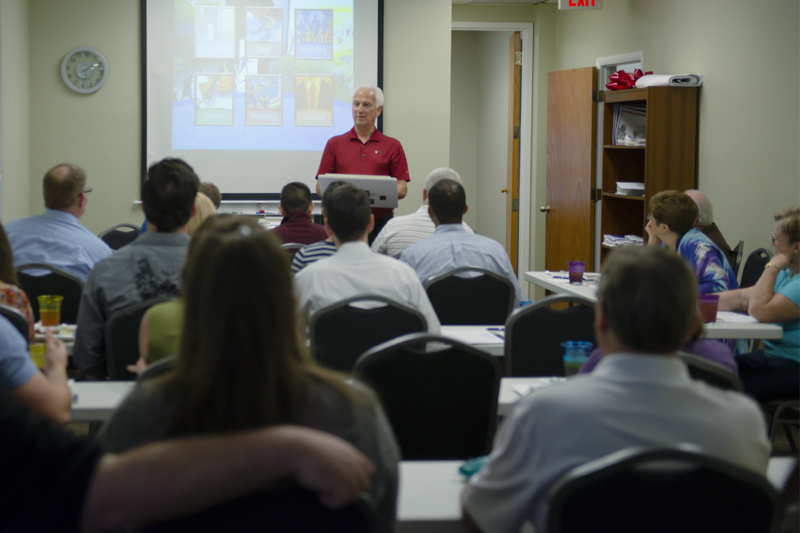 Vision - to educate God’s pastor’s and Christ’s’ bride regionally through leadership training. Strategic Plan - to utilize the influence of local Timothy Plan Representatives by having them teach groups made up of pastor’s, laypersons, and Biblical financial planners. Charles Schultz, Crescendo Interactive, Inc.